Four people arrested after suspected firearms were discovered by police in west Belfast have been released. Detectives from the PSNI's Terrorism Investigation Unit (TIU) made the arrests in the Lagmore area yesterday. 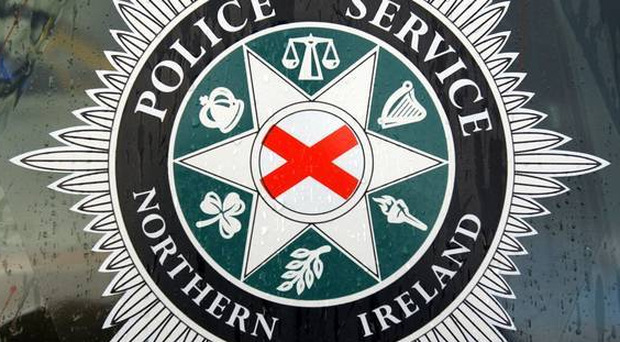 The four - two men and two women - were detained following the discovery of the suspected weapons during a search carried out by officers in the PSNI's Belfast District Support Team. The two women - who are aged 24 and 55 - and two men - aged 55 and 20 - were arrested on suspicion of possessing firearms. Detective Inspector Andrew Hamlin from TIU said yesterday: "The suspected weapons have been taken away for further examination. "Today's search and arrest operation is a prime example of how detectives in TIU work closely with District colleagues to remove harm from our communities. The four were later released pending further investigation. The 20-year-old man was reported to the Public Prosecution Service for possession of a class B drug.